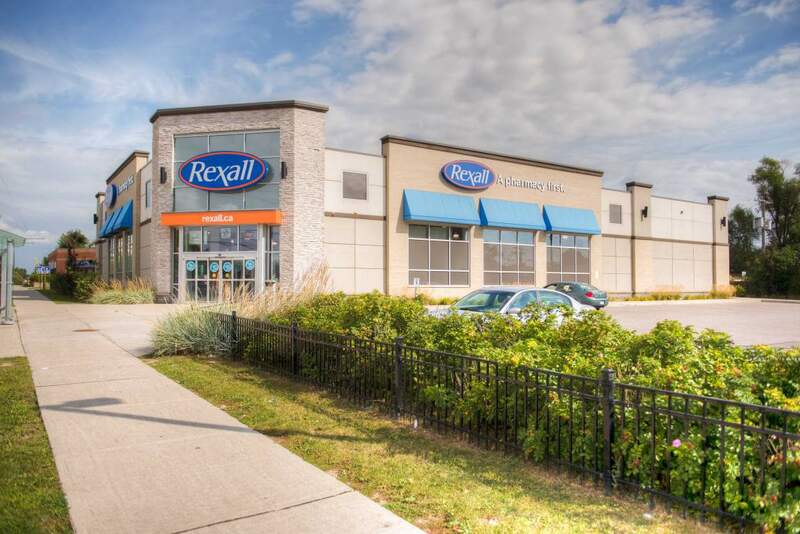 1925 Victoria Park is a single tenanted 12,000 Sq.Ft building that was developed for the Rexall Pharmacy. 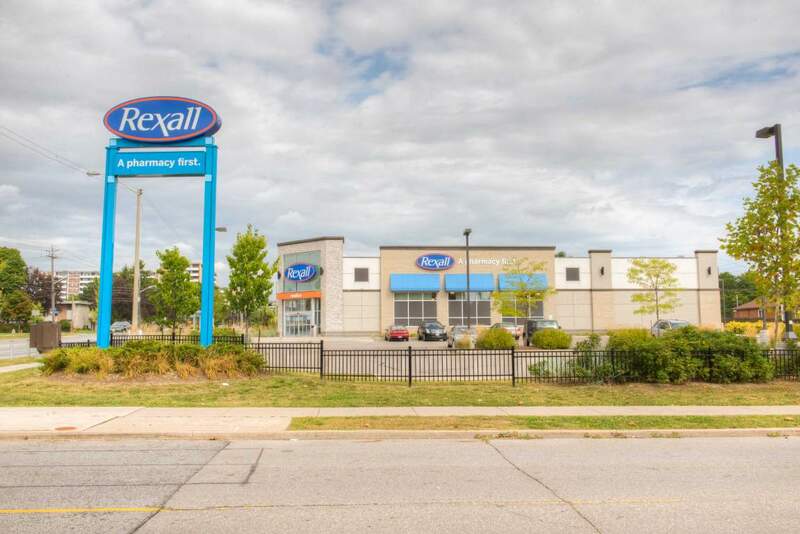 This commercial property is located adjacent to a residential neighbourhood with new residential developments being built in the area. This Rexall services a prime residential neighbourhood on the east and west sides of Victoria Park Avenue a few blocks north of Lawrence Ave. This retail location benefits from the high density of residential housing as well as some apartment buildings.